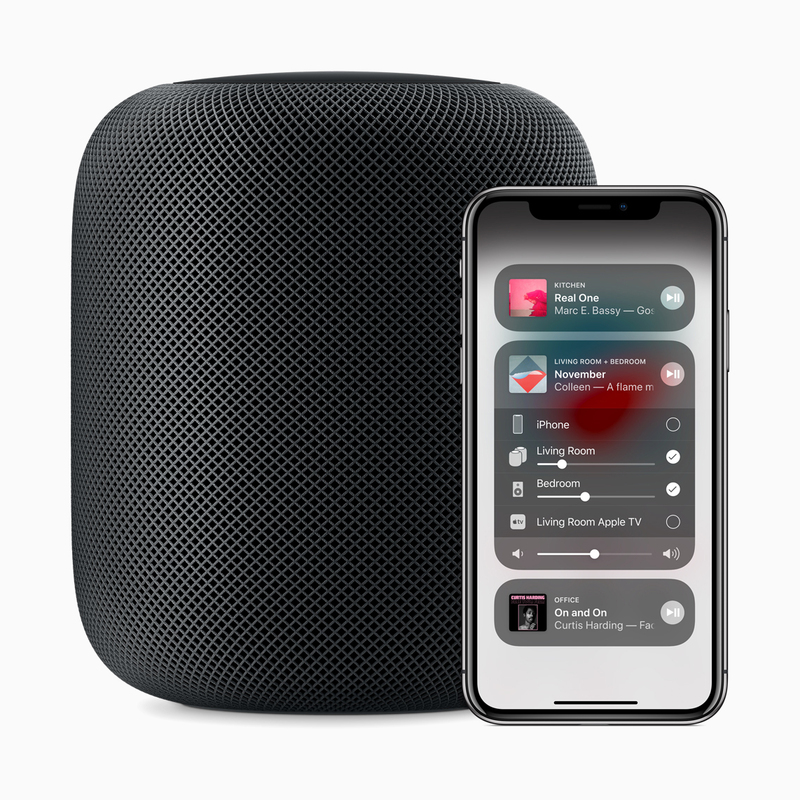 When the HomePod launched back in February, it only released in the US, UK and Australia. 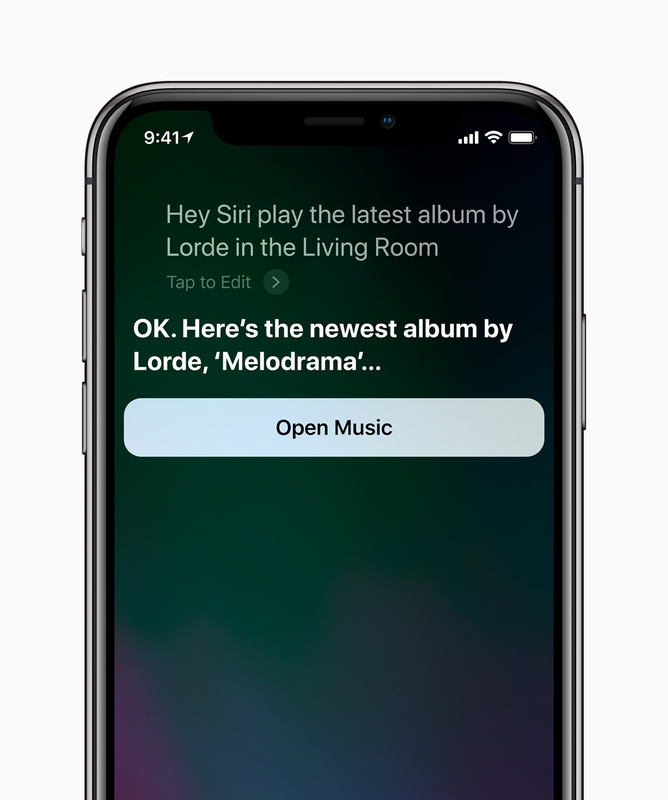 The HomePod has Siri built-in so you can ask her questions, just like you would on your iOS device. Apple says the HomePod will deliver stunning audio quality, no matter where it’s placed in your house or what genre or style of music being played. The device has an Apple A8 chip, a high-excursion woofer, seven-tweeter array, six microphones and is covered in a seamless mesh fabric. The HomePod is about 7-inches tall. 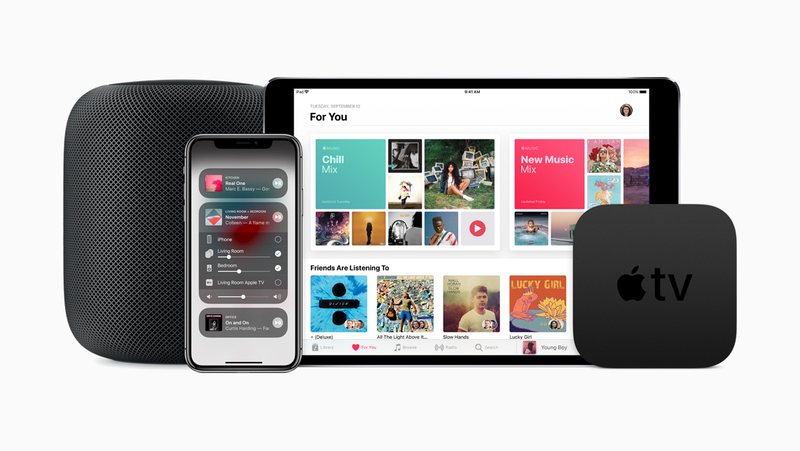 In addition, Apple has announced that they’ve introduced multi-room audio support in iOS 11.4 via AirPlay 2. You’ll also soon be able to use two HomePod speakers as a stereo pair. 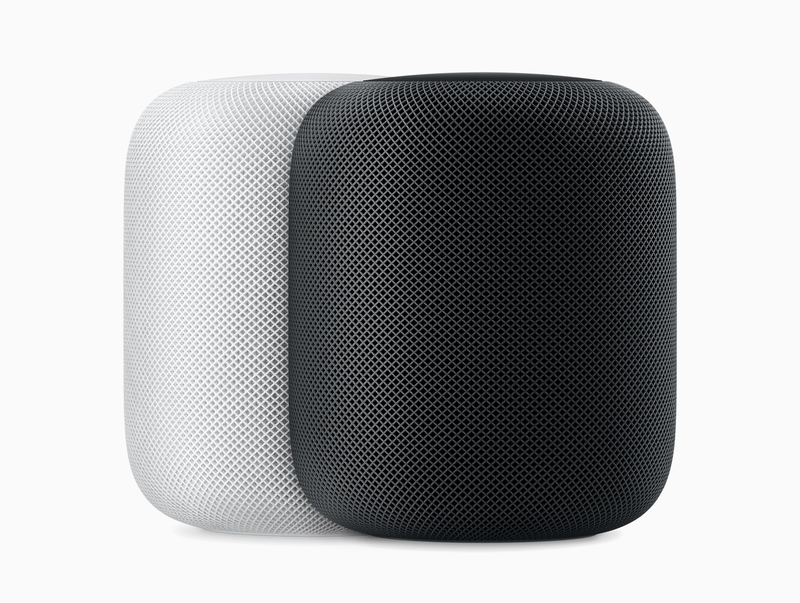 HomePod will be available in Canada for $449 CAD in two colours, Space Grey and white. The speaker will also be coming to France and Germany on June 18th.